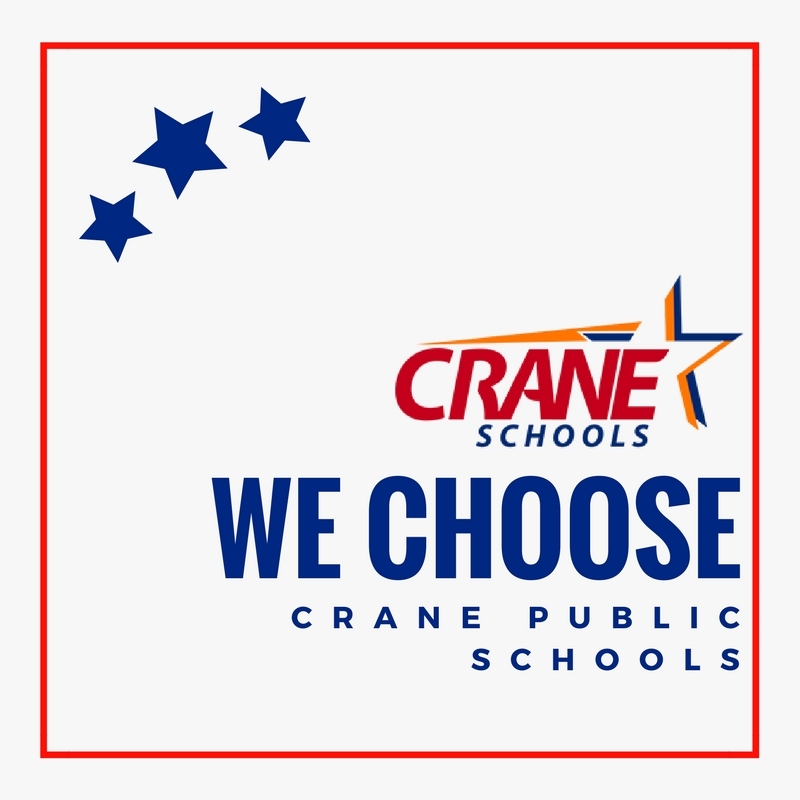 The Crane Elementary School District Governing Board and Superintendent compose the Governance Team of the District. Together, they executed a resolution to support and advocate for public schools while supporting student choice and personalized learning that best meets the needs of the student and family. To read the resolution, please click here.